This is a humanitarian crisis which is just getting worse by the minute. LGBTI people are dying, but we can help them. We all know by now that gay men and women have been persecuted in Chechnya. We have known that since December 2017, Chechen authorities have been rounding up people on their actual or perceived sexuality. LGBTI people have been illegally detained, tortured and executed. Multiple organizations and media outlets have verified the horrors happening in Chechnya, which is in the Northern Caucuses region of Russia. The situation escalated this year with detention of 40 men and women. We know that two people died as a result of torture. The world’s community has spoken out against these atrocities, but Russia has continued to ignore what’s happening in its own backyard. The Russian LGBT Network is helping to evacuate people from Chechnya. They are sheltering them in safe houses, providing them food, clothing and psychological support. But most importantly, they’re trying to get them out of Russia and that’s where we come in. We can help the persecuted Chechens in some really simple ways. – It costs about €4,000 (US$4,562) per refugee to keep them in safe housing, but to also get them international travel documents to help them flee Russia. – The most urgent need for the LGBT World Beside is money. Getting them critical funds is a priority of the international community. – If you can’t afford to donate, make sure you share the link around to encourage friends and families to help. Many of the victims, especially those tortured by authorities, will try to seek sanctuary outside of Russia. So, The Russian LGBT Network is asking people to contact their local politicians and government immigration ministers. 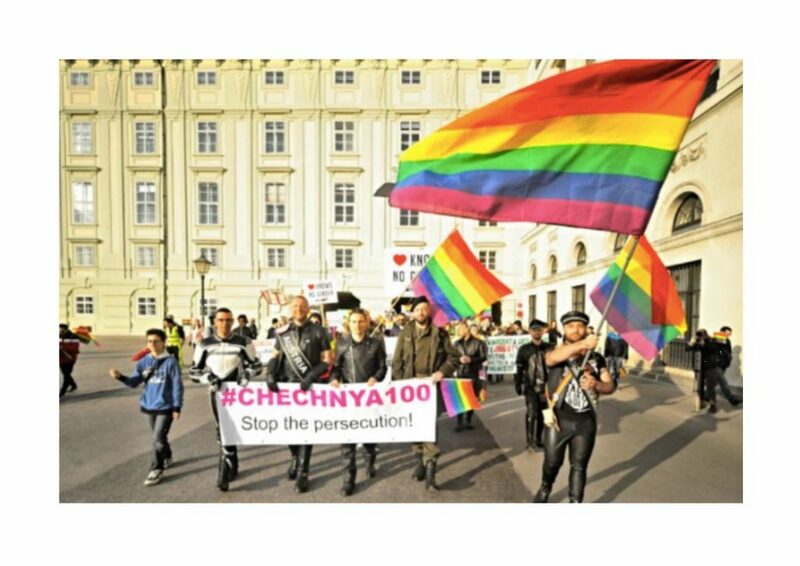 Write to your MPs to get them to help grant persecuted LGBTI Chechens asylum in your home country. By writing to MPs you’re not only raising awareness of the situation, but also letting them know that are lot of people are watching what’s happening. That puts pressure on them to act. Get in touch with the border police in your home country. In some urgent cases, Chechen refugees may try to enter the country without a visas. Let the border authorities know these people are running away from persecution and have the grounds to claim asylum. You can also call the following United Nations bodies to encourage them to to initiate the United Nations Independent Investigation on Russia with a specific mandate on the human rights violations in the Chechen Republic. If you’re in Europe you could contact the EU Committee for Torture Prevention to release the results of their visit to the Chechen Republic in December 2017. 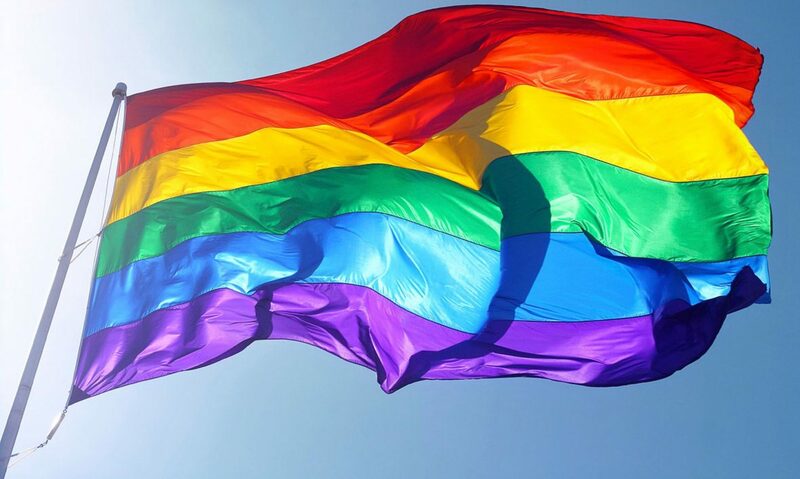 You could let them know that while LGBTI rights violations continue, the Russian authorities remain unresponsive and claim that no cases of human rights abuse are happening there. Previous PostPrevious France introduces national LGBTI anti-bullying campaign in all schools.